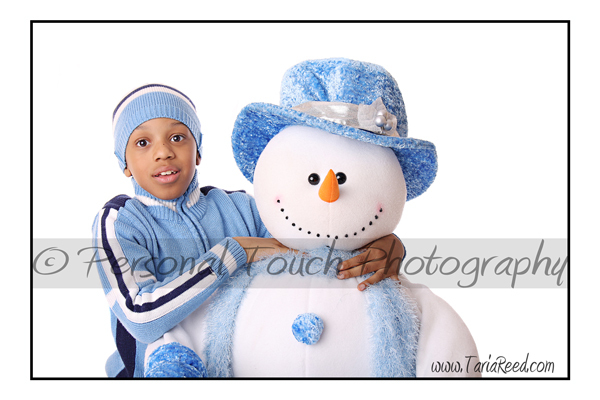 While most of you guys were having fun trick or treating I was in my studio putting together a quick holiday set. Here are a few test shots. 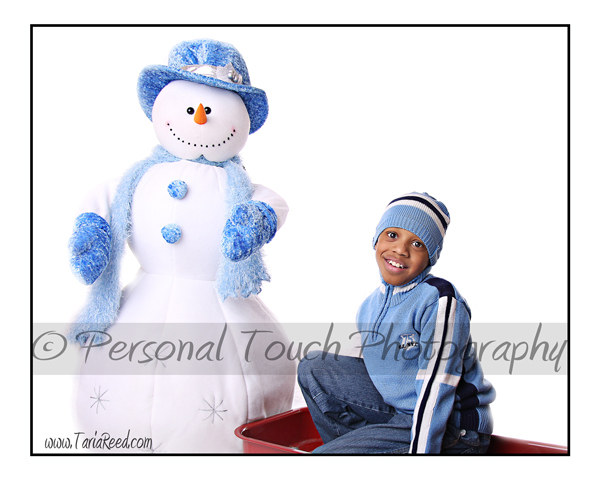 This is just ONE of my holiday offerings, more sets to come soon. Weekend appointments are booking up fast, so book now to ensure you get a date. I call this the Winter Wonderland set. There will be more items added but this is the jist of it.